Google continues to strengthen G Suite with the addition of enterprise-specific tools designed to offer data loss prevention, business insights and better security key controls. Google today bolstered its G Suite of productivity apps with new controls and tools for IT professionals. G Suite administrators now have more access to control security key enforcement, data control with data loss prevention (DLP) for Google Drive and Gmail, and additional insights by connecting Gmail to BigQuery, Google’s enterprise data warehouse designed to enable SQL queries, according to Google. All of the changes, which are live today, are designed to elevate G Suite for the enterprise, especially among companies that need more confidence in the controls they can maintain over corporate data, according to Google. DLP, which Google first brought to Gmail in 2015, is being extended to Google Drive so IT managers can block users from accidentally sharing confidential information with an outside party and impose more stringent content storage guidelines. 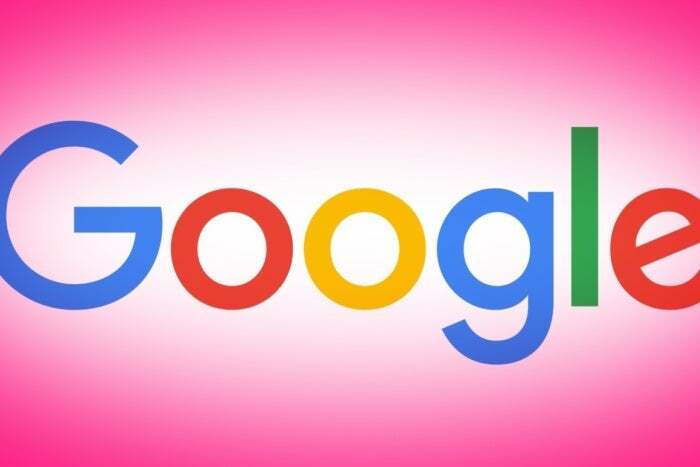 Google is also adding optical character recognition (OCR) so customers can enforce policies on image assets that contain important data, according to Google. G Suite administrators can also enforce S/MIME (secure/multipurpose internet mail extensions) encryption on Gmail and set DLP rules according to individual or team needs. 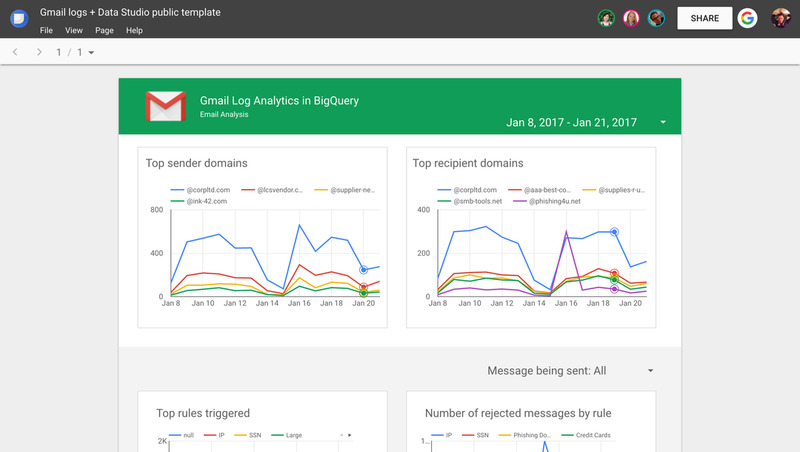 To gain more insight into employee behavior and activity, Google is releasing a preconfigured BigQuery integration for Gmail so IT professionals can analyze data and create custom dashboards, the company said. Google Vault, which lets businesses archive and retain Gmail data, can now be connected with third-party archiving solutions as well, according to Google. Finally, Google is reinforcing security key management by enabling administrators to manage the deployment of these devices, view usage reports and restrict logins to users with a security key, the company said. More than 3 million businesses pay for G Suite today, according to Google. This story, "Google upgrades G Suite with tools for IT pros" was originally published by CIO. Freelance writer Matt Kapko covers enterprise applications for CIO.com.